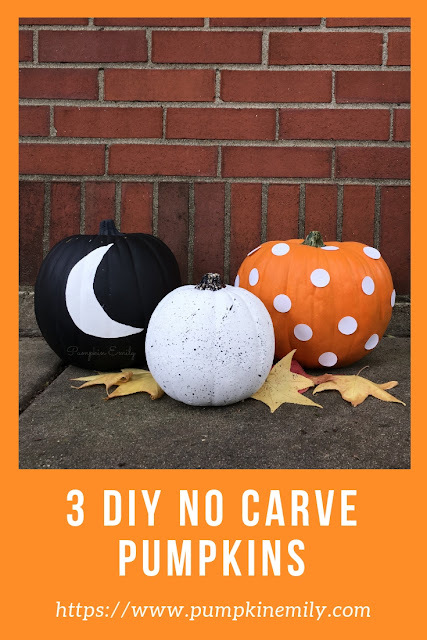 In the video I show you how to make three DIY no carve pumpkin ideas that are perfect for fall and Halloween. 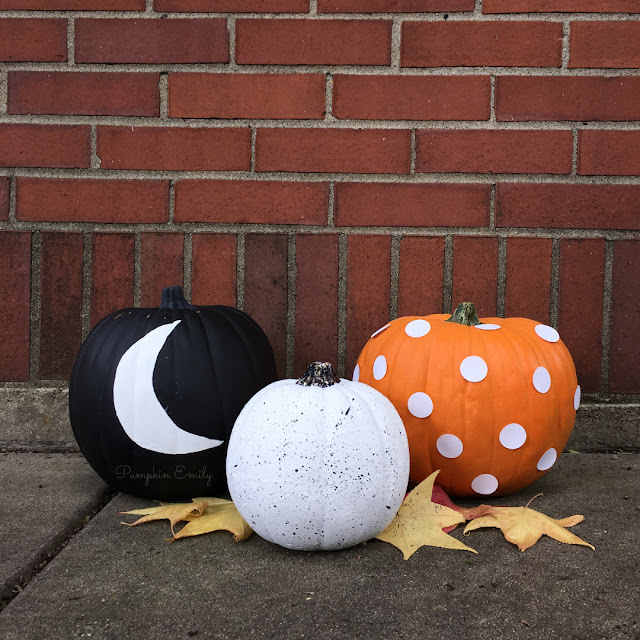 I'll show you how to make a moon pumpkin, a paint splatter pumpkin and how to make a polka dot pumpkin. These are really easy and fast pumpkin designs. 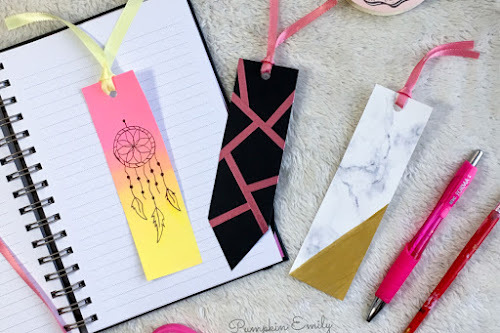 Let me know what you think about these in the comments. 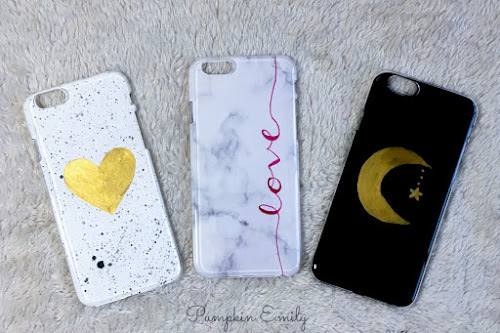 Learn how to make these designs by watching the video!